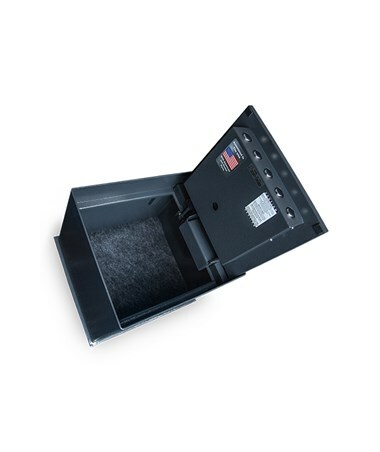 The Hollon Floor Safe is a highly secure storage unit designed to be buried for an added advantage of concealment. 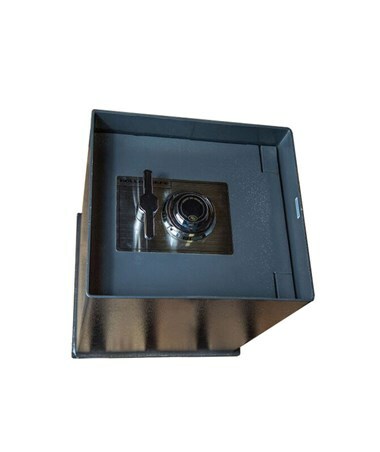 Its half-inch thick solid door includes a high-speed drill resistant hard plate. Also included is a spring-loaded relocking mechanism that will engage the bolts if the lock is damaged or punched out of its casing. The full-length dead bar and five solid steel bolts keep the door firmly closed. 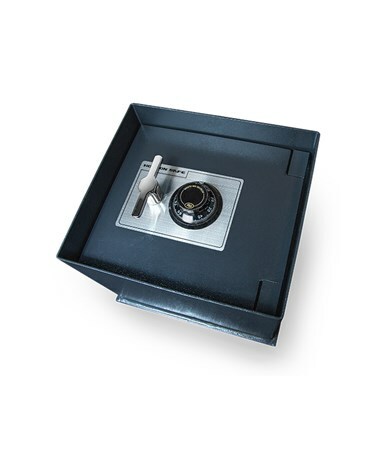 The contents of this Hollon safe are secured by an Underwriter's Laboratory (UL) certified Group 2 dial lock, which is designed to be tamper-resistant. 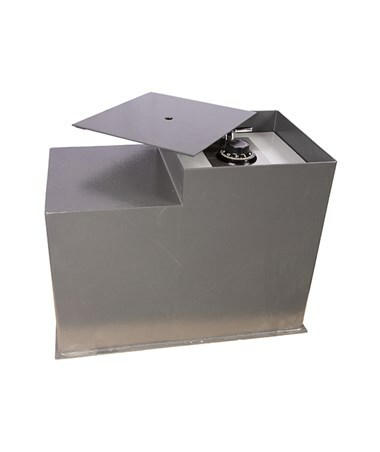 It comes with an air-spring bar that enables the door to be opened easily. 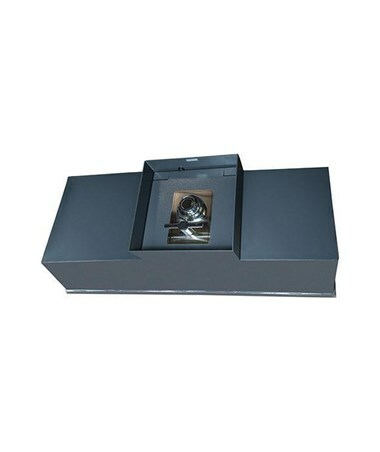 In addition, it features a hydraulic lift which helps in safely opening the door and keeping it secure. 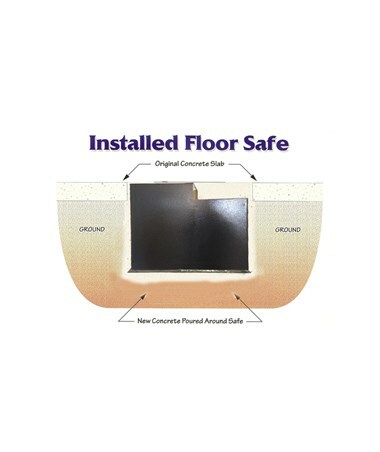 This Hollon B-rated floor safe is made of steel and is powder coated for more durable protection. 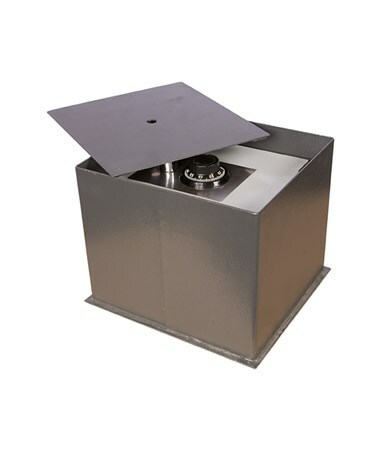 It is backed by a one-year limited parts and labor warranty and a two-year limited replacement part warranty. 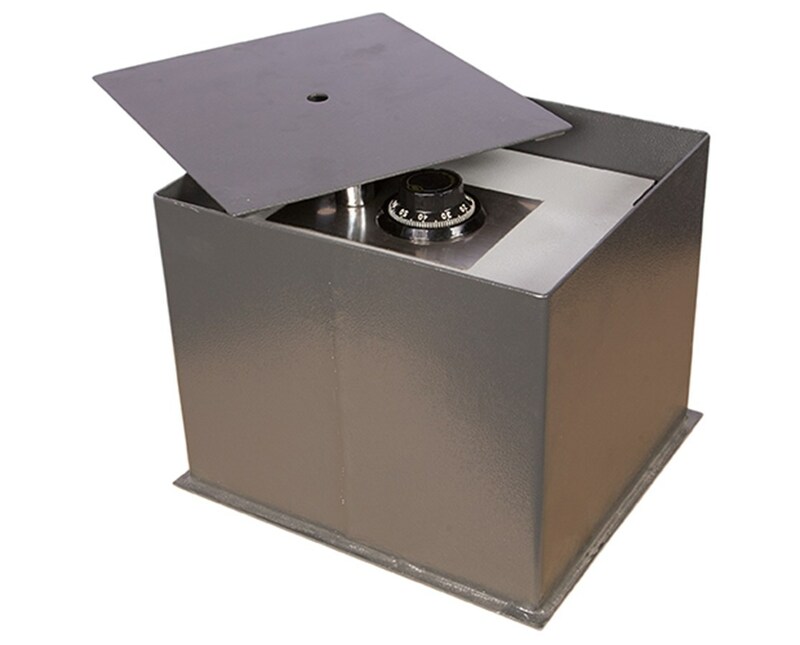 Please Note: Make sure to remove hands and fingers from safe opening when shutting the door. These doors are heavy and can cause serious injury. 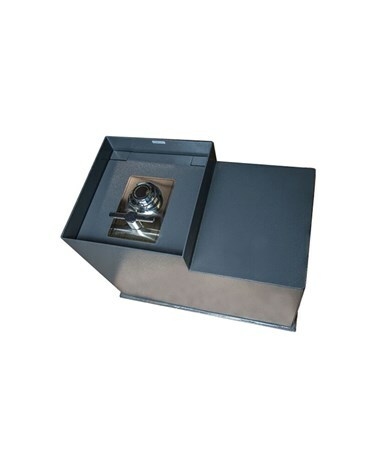 The Hollon Floor Safe is available in different sizels. Please select your preference from the drop-down menu above. Height 14 9/10", 14 9/10", and 18"
Depth 11 4/5", 17 1/2", and 23 1/2"
Height 12 9/10", 12 9/10", and 16 1/2"
Width 10 9/10", 10 9/10", and 13"
Depth 6 9/10", 11 3/10, and 23"